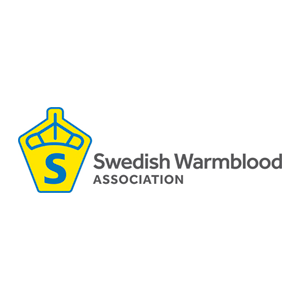 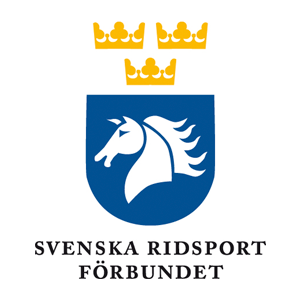 The Swedish Horse Industry Foundation (HNS) is a coordinating organisation that works with and for the Swedish equine sector. 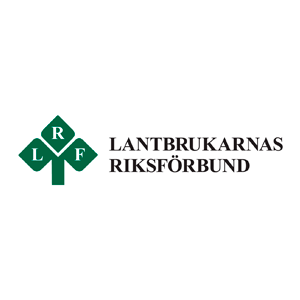 Education, breeding and rearing. 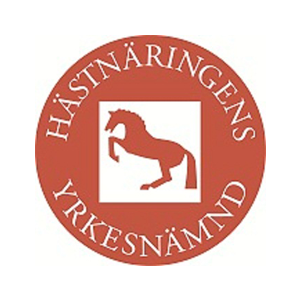 HNS has overall responsibility for Sweden’s national equine centres at Flyinge, Strömsholm and Wången. 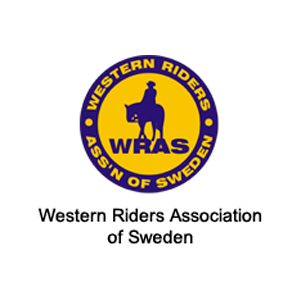 These are the engines of development and education for the Swedish horse sector. 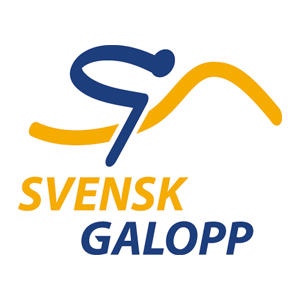 Providing a forum for all participants within the Swedish equine sector to come together and work for the common good of the sector. 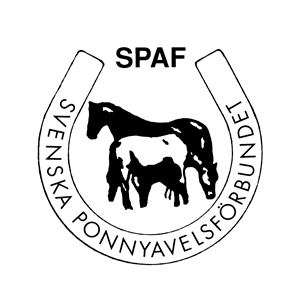 The Foundation was established in 1992 by ATG (Swedish Horse-racing Totalisator Board) and LRF (Federation of Swedish Farmers) on a mandate from the government. 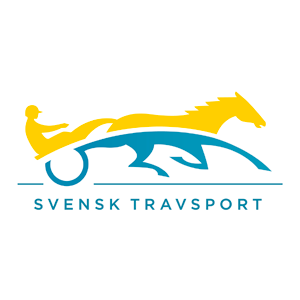 Our vision for 2020 is ”A Swedish born and bred horse for everybody”. 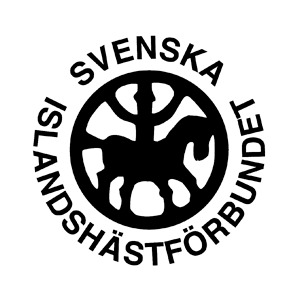 HNS is financed by funds from ATG through an agreement with the swedish government. 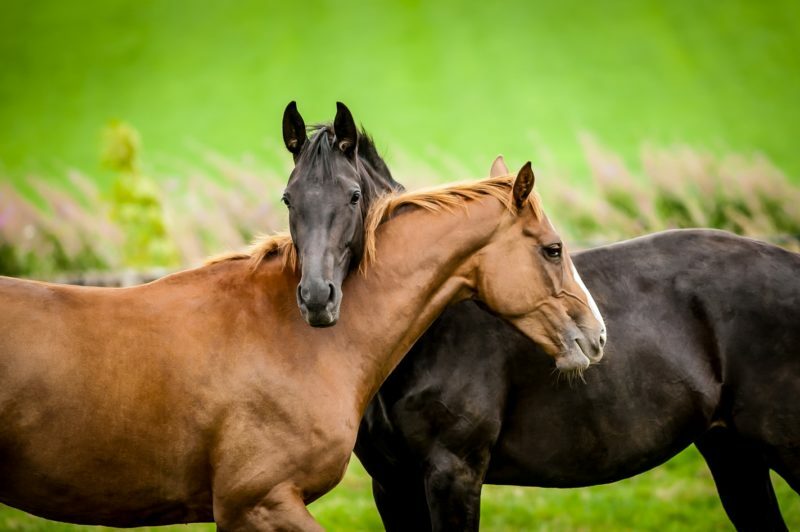 This enables the organisation to work broadly with and for the entire equine sector, across all disciplines. 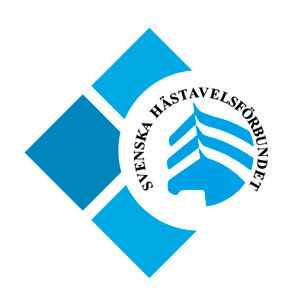 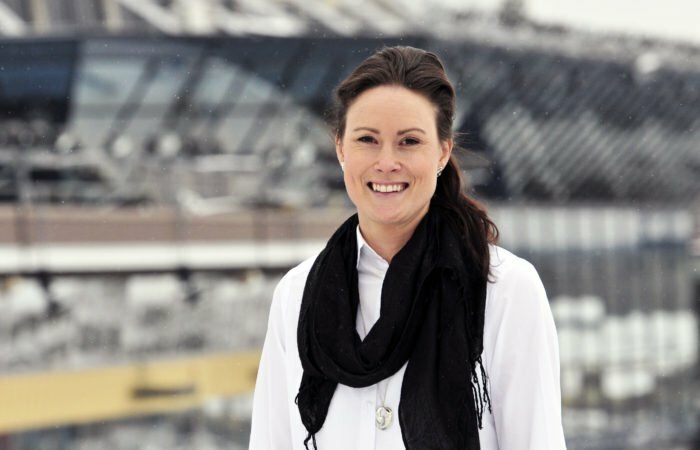 The current agreement provide HNS with funds of SEK 50 million annually. 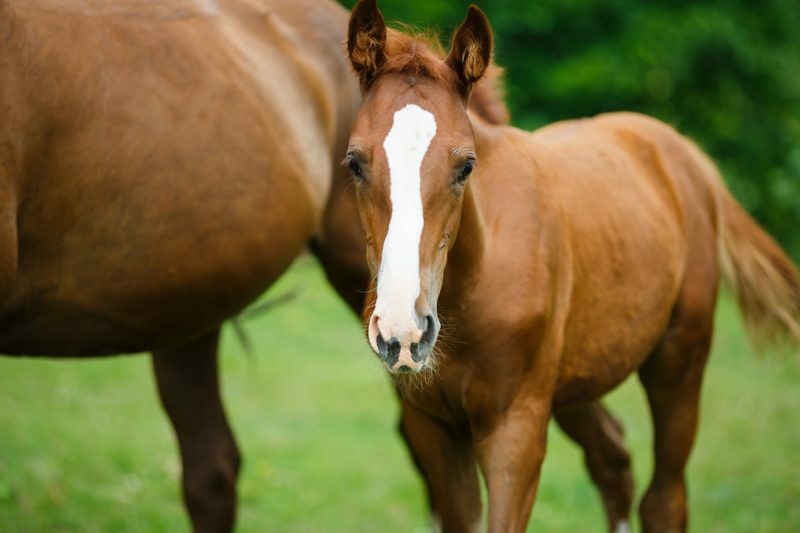 These were used for educational programmes, youth programmes, development projects and the three national equine centres. 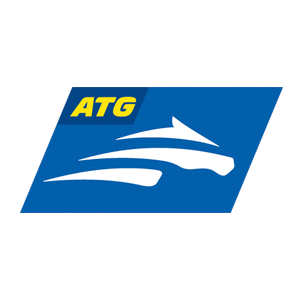 Through our funding from ATG we are also able to support other projects and initiatives that develop the equine sector and the well being of horses. 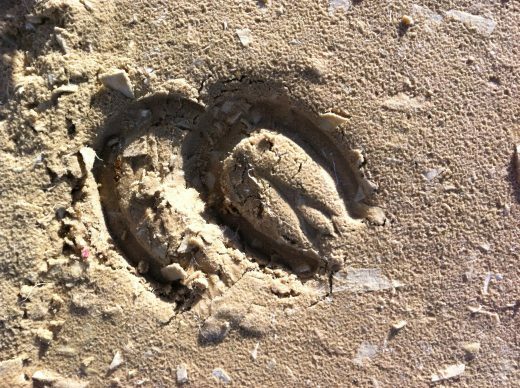 These include youth related programmes, network initiatives and projects that test racing surfaces to reduce horse injuries. 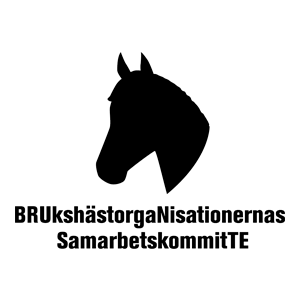 We also work closely with our sister organisation, the Swedish-Norwegian Foundation for Equine Research, on horse research initiatives.